Hey dude, Do you really wanna earn money from Facebook? Here is the solution “Facebook Instant Articles”.Today I am going to tell you in detail How will you setup facebook Instant articles.This is a very simple process and you have to follow some criteria. 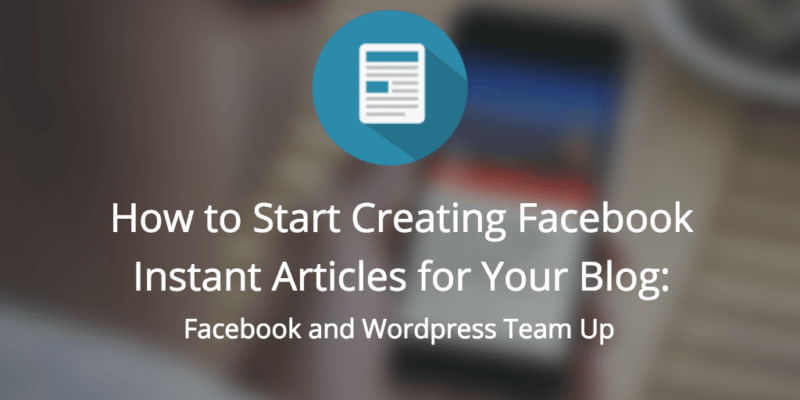 What is required for Facebook Instant Articles Setup? Only two important things are required to set up Facebook Instant Articles one is “A Facebook Page” and other is “A website”.Before applying Please setup all the things of Facebook Page like the Cover pic, Profile pic, some articles and posts, Proper addressing and contact details.These will help you to enhance your chances of Facebook Instant articles approval. Adsense for the website is Not Approved Do I apply for Facebook Instant or not? No, Adsense and Facebook Instant are two different Independent categories of thing with the same perspective of Making Money online.You can apply anytime for Facebook Instant Articles. 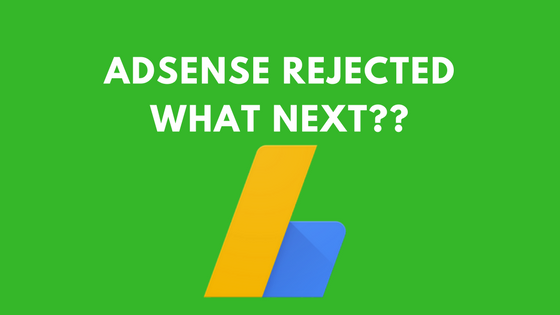 Adsense rejected what to do next? Adsense Pending Approval what next? The below video will illustrate you step by step process of Facebook Instant Articles Setup.This is an 18-minute long video.So, I will suggest you take a cup of coffee on your table and know exactly how the process works. #1. There will be at least 10 articles published in your production library.Articles and Posts are two different things.I am talking about posting 10 articles, not 10 posts.Follow the steps below to Setup Facebook Instant Articles. Here’s how to start creating articles and get ready for review. Add your team: Give your design and development team a role on this Page so that they can access these tools. Get the Pages Manager app: Preview your articles and styles on iOS or Android. Connect your site: Authorise your site to begin importing Instant Articles. Create style templates: Customise the look and feel of your articles with the Style Editor. Create articles: Format articles and import them into Facebook with the API, RSS or CMS plug-in. Explore the Audience Network: Monetise your articles with Facebook’s Audience Network. Get email notifications: Sign up to stay on top of product updates and important alerts. The Instant Articles team will review a sample batch of your Instant Articles before you can begin to publish. Make sure that you format your articles properly and avoid common errors before submission. Learn more about the article review process. Create 10 articles: You must create at least 10 articles in your production library before submitting for review. Submit for review: Our team will review your articles and provide feedback within 3-5 working days. Submit again if needed: Resolve any feedback on design or policy violations. If you’re using an RSS feed or the Instant Articles plug-in for WordPress, your new articles will automatically be converted to live Instant Articles once you’ve been approved. Ready to start sharing your articles? First, make your articles live following the steps below, then distribute your work as you would with any link: just post a link to your Page. Note: Importing your Instant Articles doesn’t mean that they will be posted. Facebook will never automatically post an Instant Article to your Page. You can begin importing articles directly from your CMS. The “published” flag is now available and will convert new articles to live Instant Articles. Learn more about how to use the Instant Articles API. Your new articles are automatically being converted to live Instant Articles. These articles will open as Instant Articles when their URLs are shared on Facebook. To import articles as drafts instead, update your settings update your settings. You also have the option of publishing Instant Articles automatically through the API, which may be used in conjunction with an RSS feed. After this just start publishing your Articles on Facebook, for this you can simply Share you Website post links to Facebook.It will be automatically converted into Instant articles. You also have to setup you payout option in Facebook by adding it to your Dashboard.All the steps are clearly mentioned in the video have a look on them. If you have any query then just leave a comment below.Have a good day.thank you. Adsense Application Rejected | What to do next? 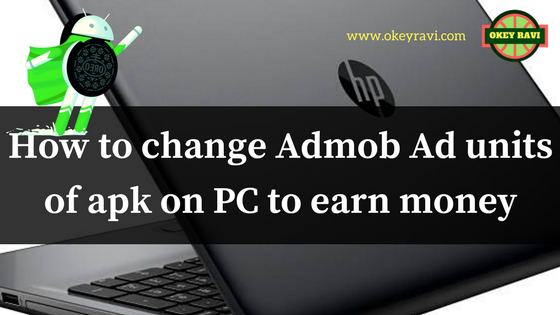 Bro u r really helping people by propviding this type articles in simple way,i learn many things from your site..